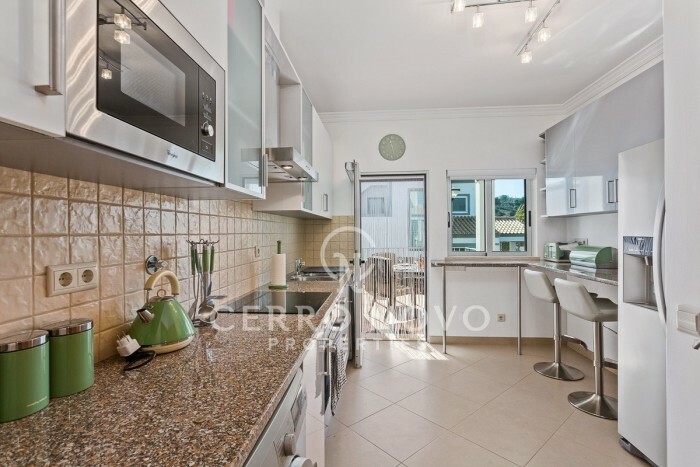 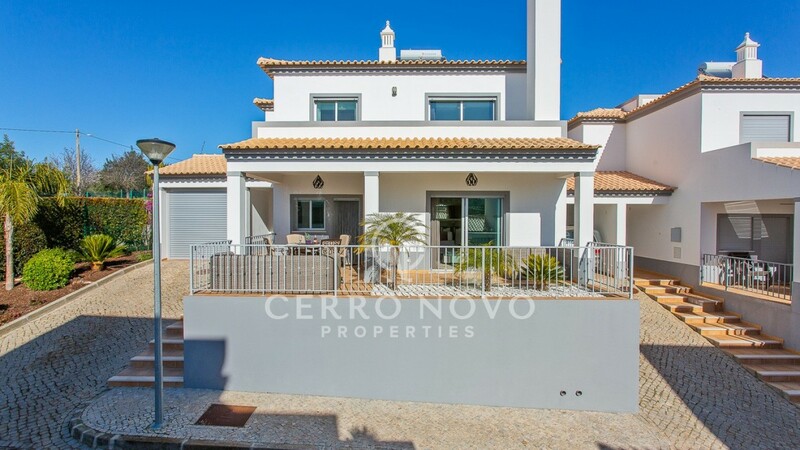 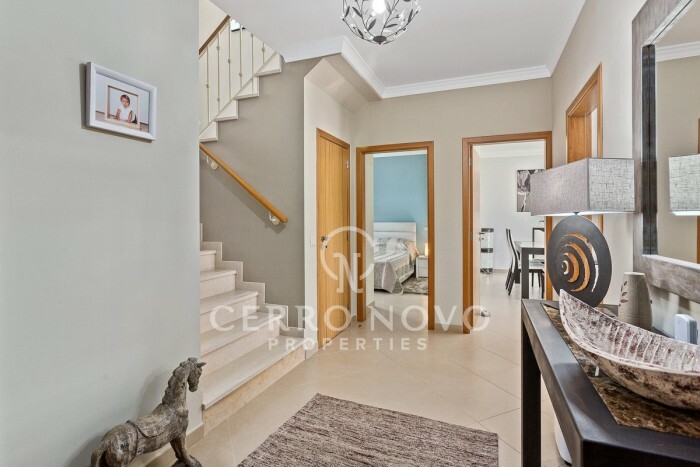 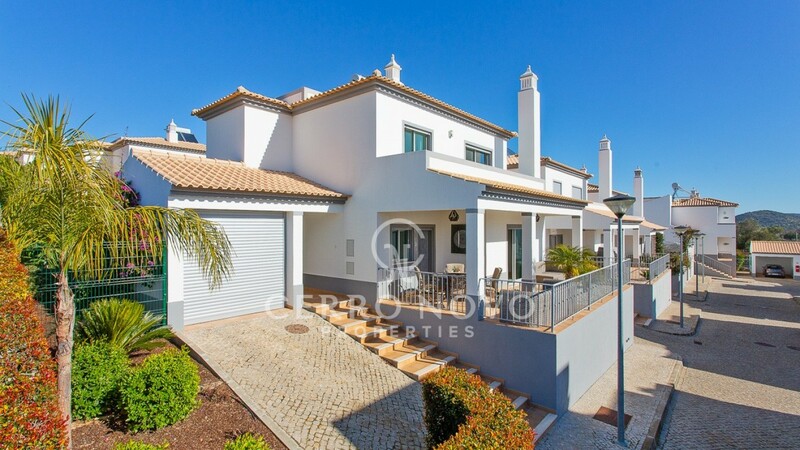 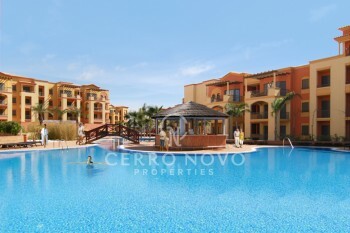 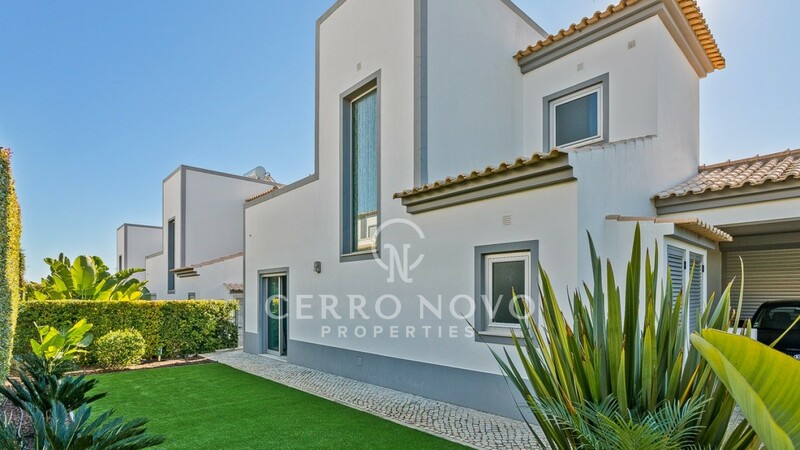 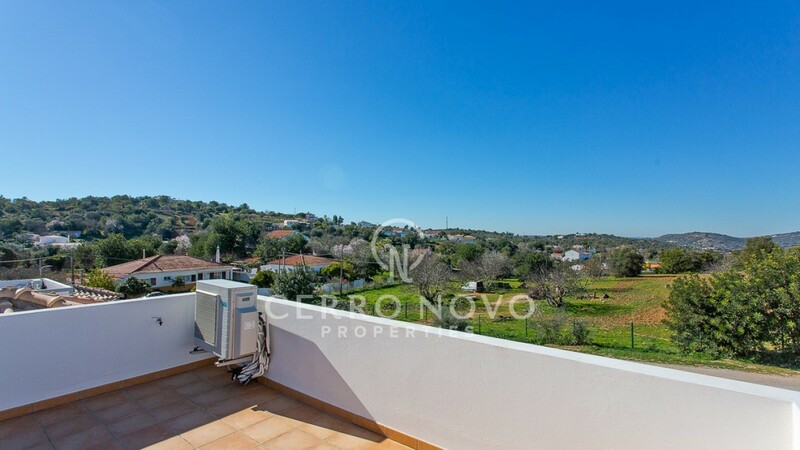 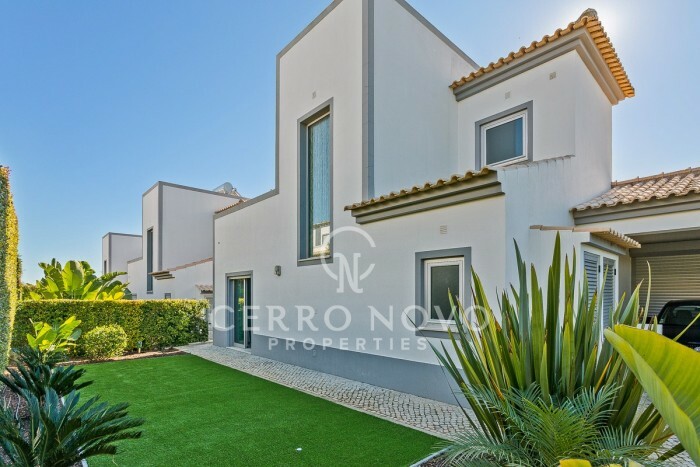 Located in a small countryside development with communal pool just a few minutes drive from the centre of the traditional village of Paderne and twenty minutes to Albufeira and beautiful beaches.This lovely, well constructed property is bright and spacious with light ceramic floors. 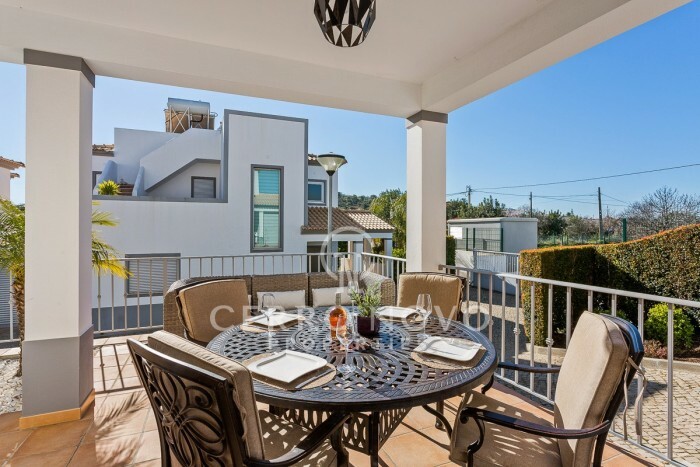 The living room has a fireplace with wood burner and patio doors opening to a covered dining terrace. 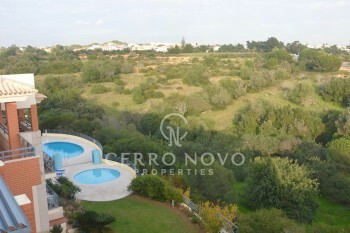 At the back of the house is a small garden. 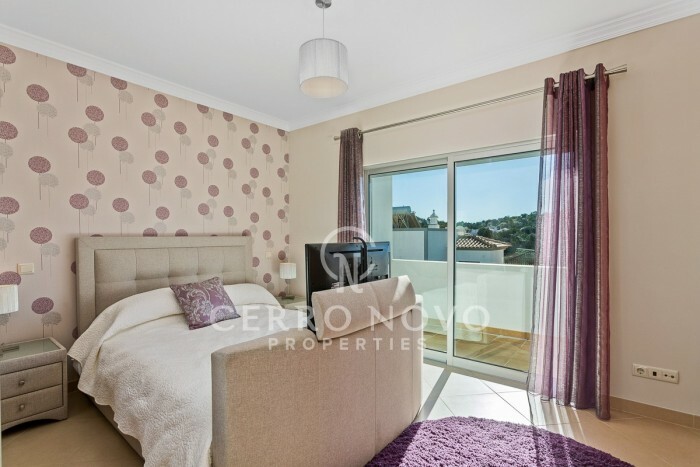 There are three bedrooms, two of which, including the master suite, are on the first floor and have pretty country views. 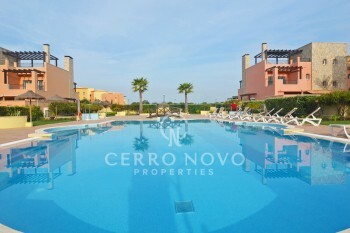 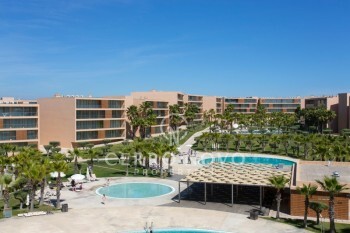 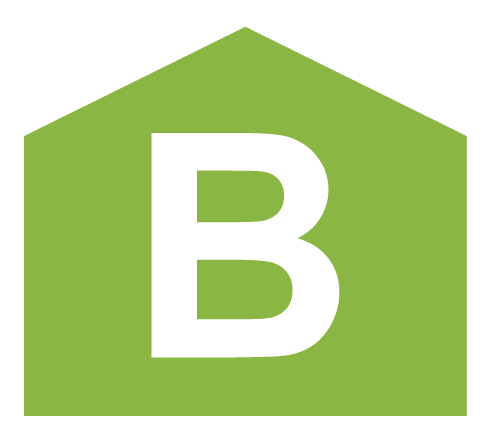 Altogether a comfortable, attractive property ideal as a residence and easily maintained as a holiday home.